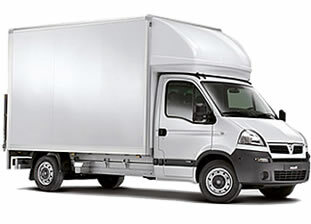 FAQ'S - Man and Van London - we are here to help! We understand that you may need to ask some questions regarding our services offered. Man and Van London have carefully put together a common list of questions and answers. If you still cannot find the necessary information, please do not hesitate to contact us. Can I travel in the van ? Parking, what do i do ? When do you charge ? Begins at the collection address when loading commences. After the initial booking, ie 2hrs, added time is charged in 30 min increments!